Brian McDonald from Buena Vista, California, is the son of George Ashford and Juanita McDonald. He has an older brother who played receiver at Illinois State University. 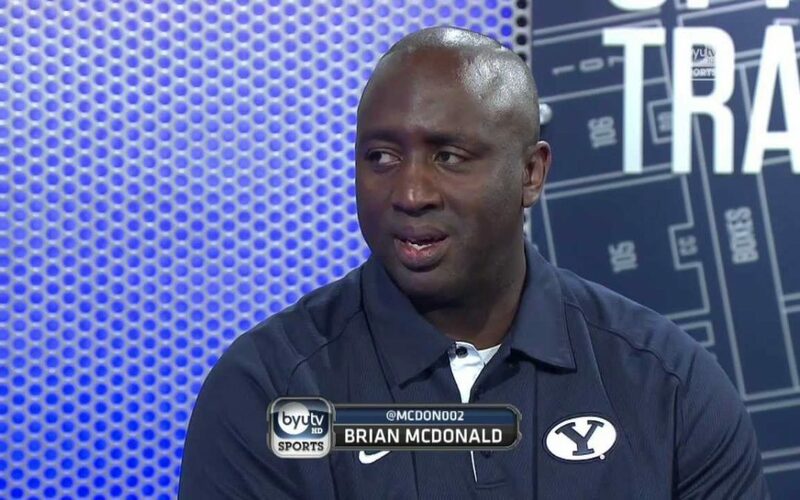 Brian, himself, was a running back for the BYU Cougars from 2000 until 2001. 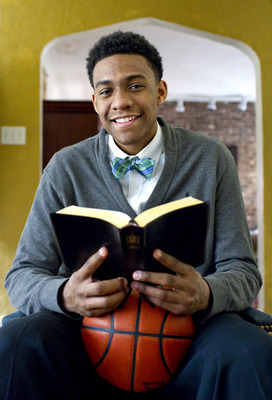 He was recruited by Arizona State and UCLA. 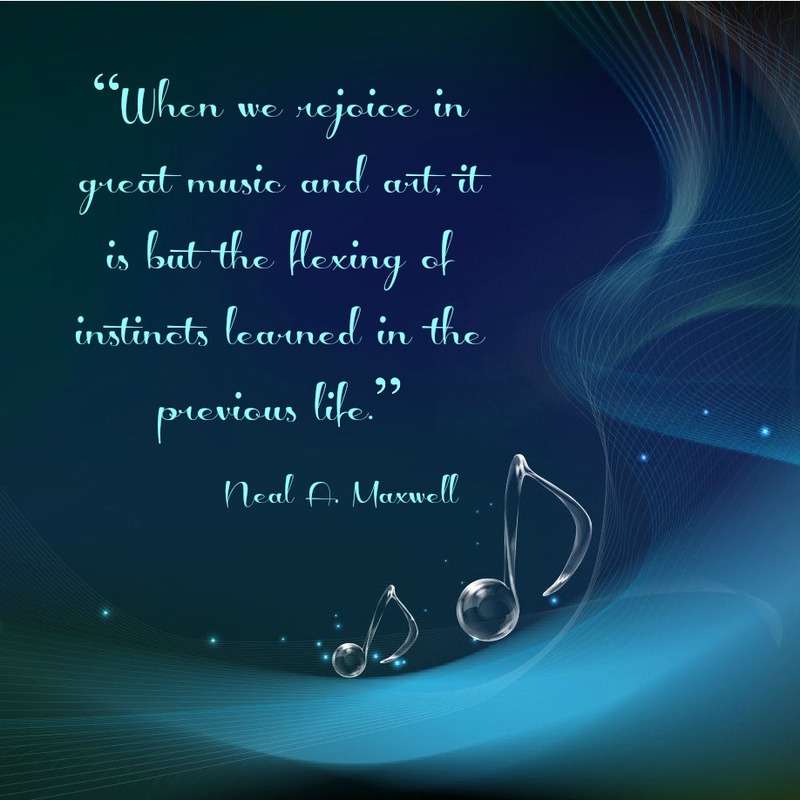 His plans upon graduating from Brigham Young University (BYU) were to become a teacher. Brian graduated from Buena Park High School in 1998 where he was a three-year letter-winner in football. During his senior year he served as team captain and earned MVP honors. He was an All-CIF tailback and defensive back as a junior and senior, and was named all-league as a sophomore, junior and senior. He was also a four-year letter-winner in basketball and track, an all-league basketball player, and ranked in the top-10 in rebounding in the country. He played two seasons at Cerritos College in Norwalk, California and was an all-state performer as a freshman and sophomore, earning all-conference honors in both seasons. During his time at Cerritos he recorded over 2,00 career yards, ranking fourth all-time. Brian McDonald was one of BYU’s top running backs during the 2001 season. He suffered a serious knee injury during a game against Utah State which ultimately brought an end to his football career. After injuring himself during that game he was taken back into the locker room and asked if he wanted a blessing. Not being a member of The Church of Jesus Christ of Latter-day Saints (mistakenly referred to as the Mormon Church by those of other faiths), he really didn’t understand what was meant by receiving a blessing, but figured it couldn’t hurt him so he accepted. He recalls that he felt the Spirit strongly during the blessing, which led to him wanting to learn more about the LDS faith. He was eventually baptized and served a mission. 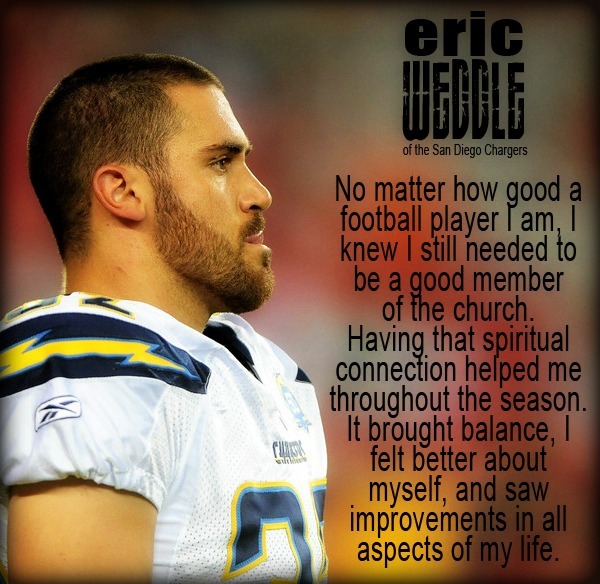 Looking back on his football playing days at BYU one of the things that Brian recalls is how the BYU Honor code helped him to mature and realize that he was indeed accountable for his own actions. He recalls the coach who recruited him sitting him down at his home and explaining the BYU Honor Code in detail, and both he and his parents were impressed. However, once at BYU, he self-admittedly felt a sense of entitlement as an athlete – that the rules didn’t apply to him – and ended up dealing with Honor Code officials after he was cited for underage drinking. Coaches and school officials review the Honor Code with every recruit. Every year the athletic administration reviews the Honor Code with each team. Coaches carry out ongoing instruction with their student-athletes about the Honor Code. Brian says that he owes everything to BYU because the lessons that he learned there, especially through the honor code, helped him to grow in ways that he never imagined that he would grow. Today he is a Program Manager for a group home for troubled teens.